The Vivo Y83 Pro is not much of a ”Pro’ version as you might think you have. Only one significant difference can be spotted between both smartphones and that is in the rear camera. Instead of the single camera at the rear, you now have an additional 2MP camera with everything else staying the same. However, the smartphone still has the notch and very much still look like an iPhone X dub. You can check out the some of its features below. 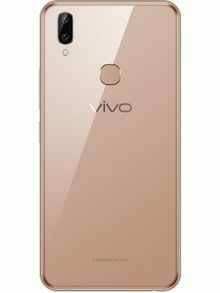 Mostly, the Vivo Y83 Pro looks very much like the ordinary model except for the change to dual cameras at the back. 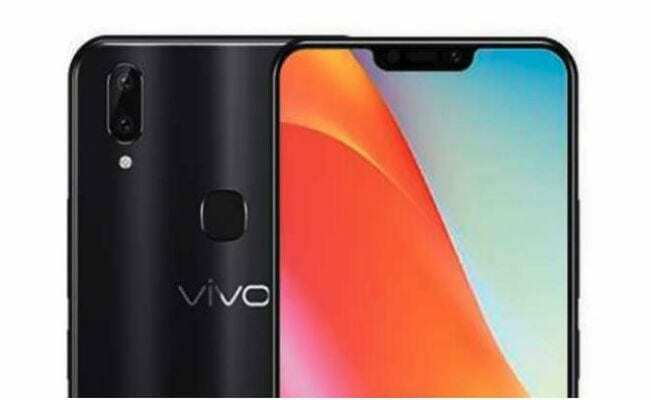 It maintains the build of the Vivo Y83 and has the same manner of rounded edges. The camera are arranged one on top of the other in the same module while the flash is separate below it Over at the front, is the notch which is a bit large more like that on the iPhone X with a moderate chin at the bottom. No improvement or deduction is made to the display on borad, there is still a large display with low resolution. The screen is 6.22-inch large and with a protection of an unspecified Corning Gorilla Glass. That said, the smartphone has an HD+ resolution of 1520 X 720 pixels. Being an average snartphone, the battery capacity is about the same thing and the capacity present is 3, 260mAh. This will be about the battery capacity that can get you through the day, although, heavy usage will deter this from happening. Optics sees a bit of an improvement but not much, just the addition of an extra camera to what you have on the Vivo Y83. For what it’s worth you now have a 13MP and 2MP camera combo at the rear. Selfies will be administered by an 8MP camera which can also has an HDR mode. As far has being a ‘Pro’ version goes, none of that reflects in the hardware you see here. There is the MediaTek Hello P22 processor same as before and a PowerVR GE8320 GPU. Not only that, the smartphone has the same 4GB RAM and 64GB internal storage with an expansion limit of 256GB. Also, the Vivo Y83 Pro boots Funtouch OS 4.0 (Android 8.1 Oreo) from the box. The smartphone costs around 83, 000 Naira depending on the deal and your location.